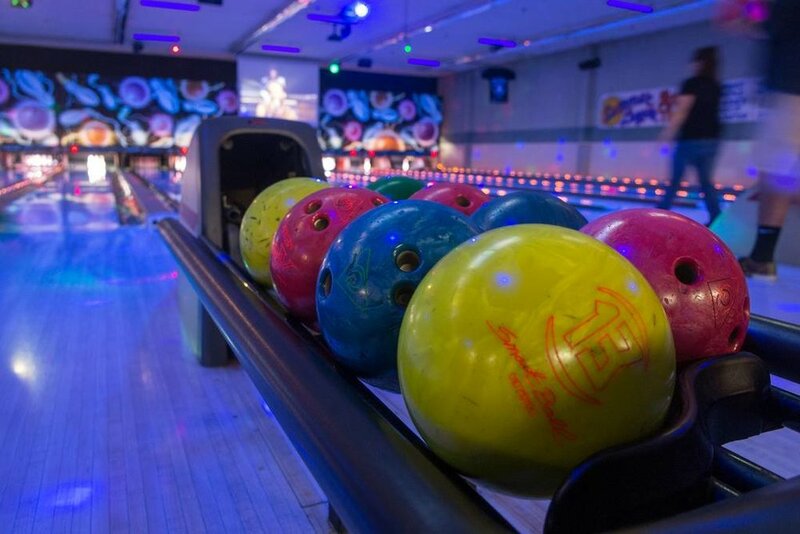 Up for some friendly bowling competition? Maybe you just want to work on your form. No matter! Come join the CVMAA for some bowling at Albany Bowl! Pizza and sodas will be provided, shoe rental is included with the cover. Space is limited! Only 30 spots available! Lane info will be provided the day of. Cover is $10 per person and will be taken at the lanes. Cash or Venmo is accepted. Venmo @Maurice-Delmer for cover. Feel free to contact calvetalum@gmail.com for questions.